It’s yet another amazing summer for books. Major writers, major quality literary fiction. Doerr has written short story collections, a memoir and two novels, all to great acclaim. His collection Memory Wall (2010) was his major break out with a mass readership. His work has won four O. Henry Awards, been anthologized in several collections and I don’t have the energy to write out all the other awards and distinctions he’s won.You can find his essays here and here and a short story here. Mona Simpson has studied poetry with such notables as Seamus Heaney, was editor of The Paris Review for five years and has won loads of prizes, including the Guggenheim (as did Doerr, by the way). 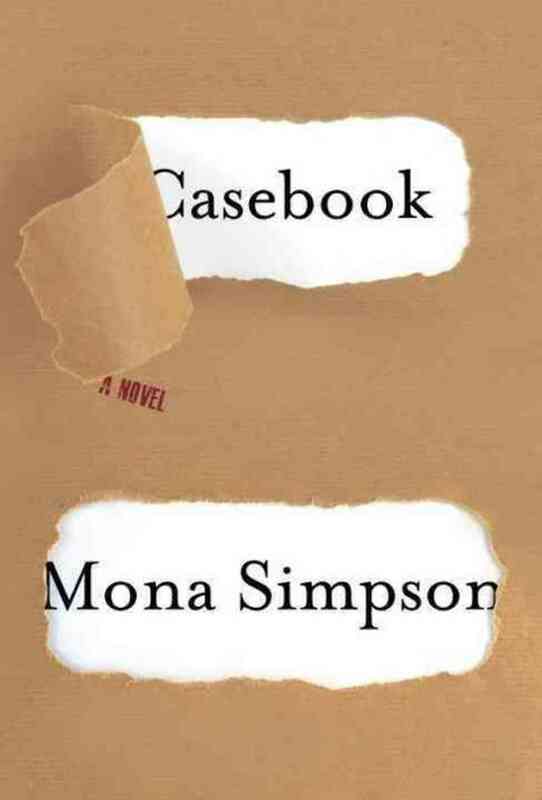 The Casebook is her sixth novel. 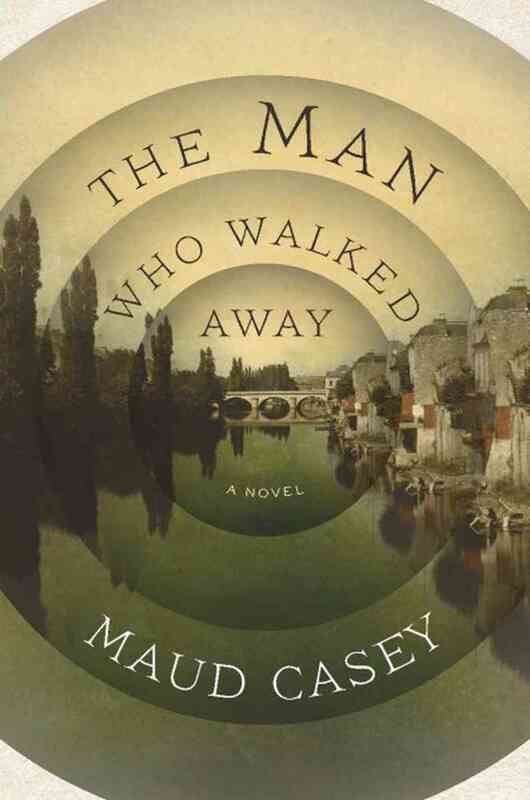 Maud Casey is the author of two previous novels, The Shape of Things to Come, a New York Times Notable Book, and Genealogy; and a collection of stories, Drastic. She is the recipient of the Calvino Prize and has received fellowships from the Fundación Valparaiso, Hawthornden International Writers Retreat, Château de Lavigny, Dora Maar, and the Passa Porta residency at Villa Hellebosch. Casey teaches at the University of Maryland and lives in Washington, D.C. Loosely based on the case history of Albert Dadas, a psychiatric patient in the hospital of St. André in Bordeaux in the nineteenth century, The Man Who Walked Away imagines Albert’s wanderings and the anguish that caused him to seek treatment with a doctor who would create a diagnosis for him, a narrative for his pain. In a time when mental health diagnosis is still as much art as science, Maud Casey takes us back to its tentative beginnings and offers us an intimate relationship between one doctor and his patient as, together, they attempt to reassemble a lost life. Through Albert she gives us a portrait of a man untethered from place and time who, in spite of himself, kept setting out, again and again, in search of wonder and astonishment. Edward St Aubyn was born in London in 1960. He was educated at Westminster school and Keble college, Oxford University. He is the author of seven novels of which ‘Mother’s Milk’ was shortlisted for the 2006 Man Booker Prize, won the 2007 Prix Femina Etranger and won the 2007 South Bank Show award on literature. 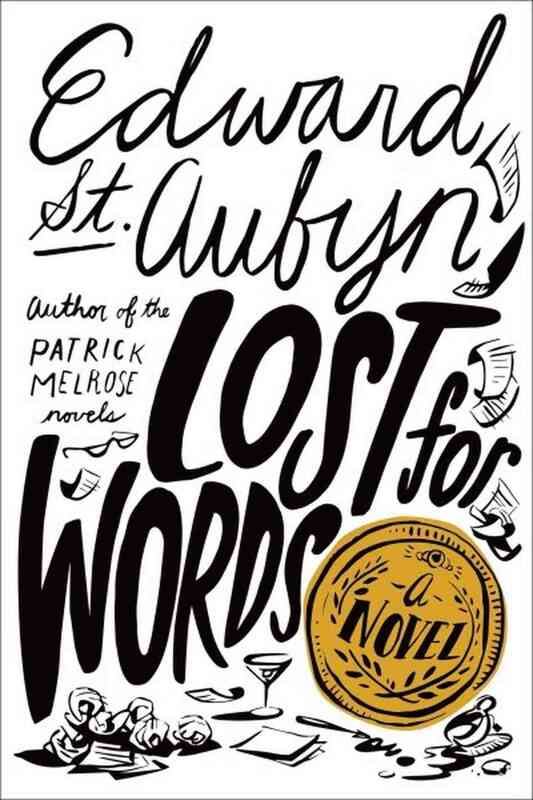 Edward St. Aubyn’s Patrick Melrose novels were some of the most celebrated works of fiction of the past decade. Ecstatic praise came from a wide range of admirers, from literary superstars such as Zadie Smith, Francine Prose, Jeffrey Eugenides, and Michael Chabon to pop-culture icons such as Anthony Bourdain and January Jones. Now St. Aubyn returns with a hilariously smart send-up of a certain major British literary award. The judges on the panel of the Elysian Prize for Literature must get through hundreds of submissions to find the best book of the year. Meanwhile, a host of writers are desperate for Elysian attention: the brilliant writer and serial heartbreaker Katherine Burns; the lovelorn debut novelist Sam Black; and Bunjee, convinced that his magnum opus, The Mulberry Elephant, will take the literary world by storm. Things go terribly wrong when Katherine’s publisher accidentally submits a cookery book in place of her novel; one of the judges finds himself in the middle of a scandal; and Bunjee, aghast to learn his book isn’t on the short list, seeks revenge. “Susanna Kaysen is an American author. So begins this novel-from-life by the best-selling author of Girl, Interrupted, an exploration of memory and nostalgia set in the 1950s among the academics and artists of Cambridge, Massachusetts. London, Florence, Athens: Susanna, the precocious narrator ofCambridge, would rather be home than in any of these places. Uprooted from the streets around Harvard Square, she feels lost and excluded in all the locations to which her father’s career takes the family. She comes home with relief—but soon enough wonders if outsiderness may be her permanent condition. 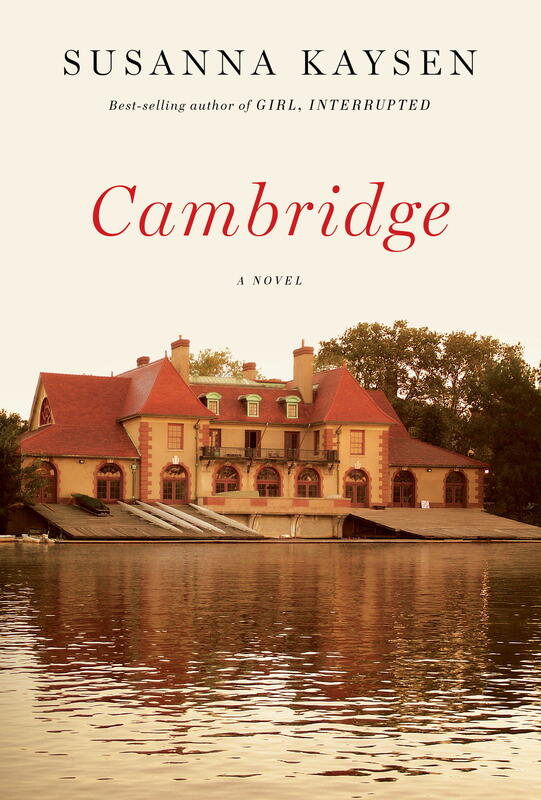 Written with a sharp eye for the pretensions—and charms—of the intellectual classes, Cambridge captures the mores of an era now past, the ordinary lives of extraordinary people in a singular part of America, and the delights, fears, and longings of childhood. 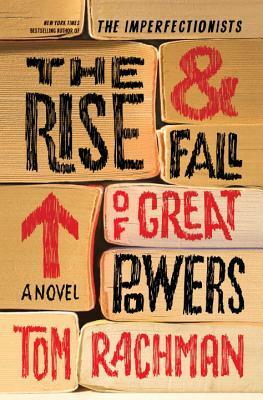 Tom Rachman is the author of two novels, The Rise & Fall of Great Powers (upcoming in 2014), and The Imperfectionists (2010), an international bestseller that has been translated into 25 languages. Rachman, who was born in London in 1974 and raised in Vancouver, studied cinema at the University of Toronto, then journalism at Columbia University in New York. In 1998, he joined the Associated Press as a foreign-desk editor in New York, then became a correspondent in Rome in 2002. He has written articles from India, Turkey, Japan, South Korea, Sri Lanka, Egypt, Belgium, Britain and elsewhere. From 2006-08, he was an editor at the International Herald Tribune in Paris. His writing has appeared in The New York Times, The Wall Street Journal, The Guardian, Slate and The New Statesman, among other publications. He lives in London. 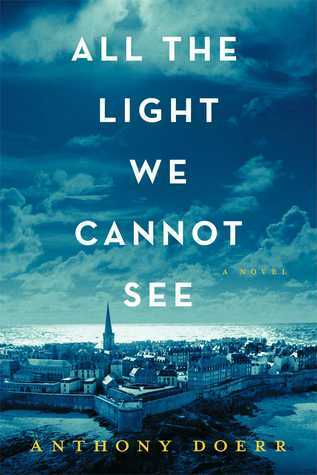 New York Times bestselling author Tom Rachman returns with a brilliant, intricately woven novel about a young woman who travels the world to make sense of her puzzling past. Nina Sankovitch launched ReadAllDay.org in 2008, and at the end of her year of reading, she was profiled in the New York Times. She continues to review books on ReadAllDay.org and for the Huffington Post. She lives in Connecticut with her husband and four sons. Witty, moving, enlightening, and inspiring, Signed, Sealed, Delivered begins with Nina Sankovitch’s discovery of a trove of hundred year- old letters. The letters are in an old steamer trunk she finds in her backyard and include missives written by a Princeton freshman to his mother in the early 1900s. Nina’s own son is heading off to Harvard, and she hopes that he will write to her, as the Princeton student wrote to his mother and as Nina wrote to hers. But times have changed. Before Nina can persuade her child of the value of letters, she must first understand for herself exactly what it is about letters that make them so significant—and just why she wants to receive letters from her son. Sankovitch sets off on a quest through the history of letter writing—from the ancient Egyptians to the medieval lovers Abelard and Heloise, from the letters received by President Lincoln after his son’s death to the correspondence of Edith Wharton and Henry James. Sankovitch uncovers and defines the specific qualities that make letters so special, examining not only historical letters but also the letters in epistolary novels, her husband’s love letters, and dozens more sources, including her son’s brief reports from college on the weather and his allowance. In this beautifully written book, Nina Sankovitch reminds us that letters offer proof and legacy of what is most important in life: love and connection. In the end, she finds, the letters we write are even more important than the ones we wait for. Whet your appetites for some great reading?